I am asked this question quite often, and really there is no single definite answer as to why you should buy a square one condo. Rather there are several factors which come into play and combined, form a strong argument. So why buy a square one condo to invest your money as opposed to Toronto or other emerging markets such as Oakville? Although there isn’t a single specific reason, the several I will present all allude to one word which summarizes Mississauga perfectly and why you should buy a square one condo, that word is “potential“. First of all let me say that rumours of a “condo bubble” are terribly misguided, essentially we don’t have the environment for a condo bust. The prices have been gradually increasing, but directly in relation to rental rate increases, specifically meaning affordability and price are increasing in tandem. As long as the condo price growth reflects the rental rate affordability, we won’t be stretching ourselves on a limb and exposing the market to a bubble or burst for that matter. 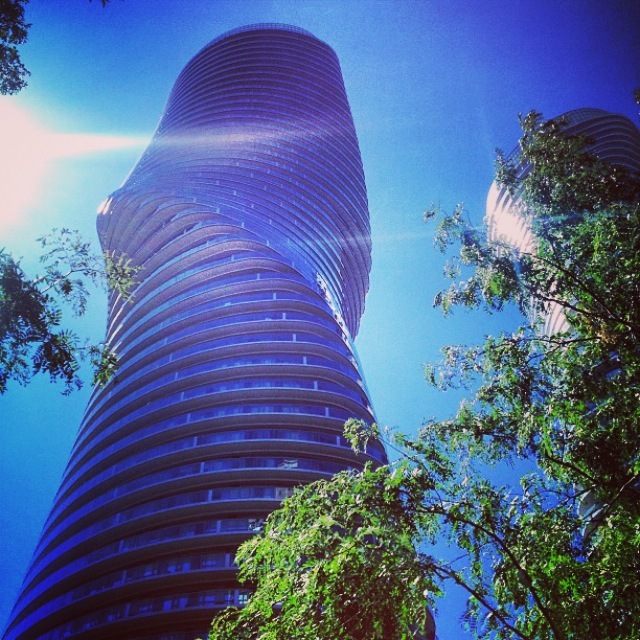 The potential to buy a square one condo lies in the environment of downtown Mississauga. If you take the sales figures from January 1 – March 24 of 2012, 2013 and 2014, prices only deviated by a few thousand dollars in respects to the median sale amount across all size categories. This period of the year is when we don’t really experience crazy bidding frenzies and the emotional market upswing seen in the warmer months. Therefore by looking at a cool calm and collected behavioural sample demographic, we notice that total sales deviated between 93-101 for one bedroom units over the course of the three years which is extremely consistent. Larger units also followed a similar, steady volume amount. The reason I chose these sample sizes was due to the ability to compare 2014 directly. Now if you extrapolate these results throughout the complete years, then of course, like widely publicized everywhere, we notice a gradual increase in price and volume. So how does this infer a reason to buy a square one condo? It shows a strong, stable market of resale condominiums. And I don’t even have to mention that Mississauga is not inundated with dozens of pre-construction projects which tend to elevate risk due to their natural “future promise” nature. Now the financial numbers support the idea of Mississauga being a secure habitat for financial investments. But there are also many seemingly abstract characteristics which indicate good reasons to buy a square one condo. Lets begin with the options. The downtown area of Mississauga is not necessarily considered large when compared to Toronto. This does negatively impact the sheer number of options for neighbourhoods, buildings and lifestyle groups, but it positively provides a less varied environment therefore minimizing the risk of purchasing in a block which won’t see proportionate value appreciation. 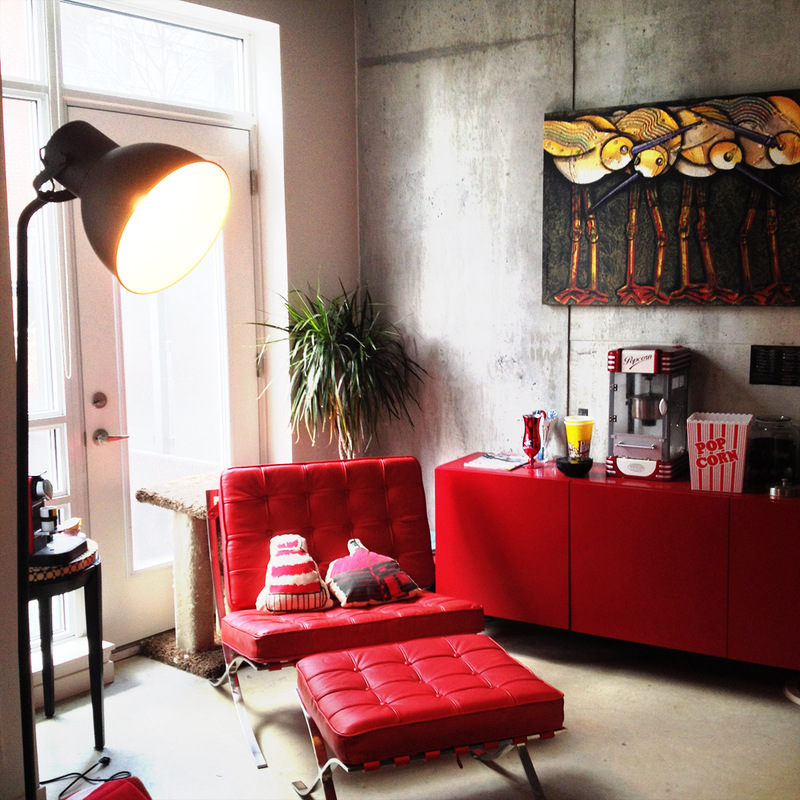 It also makes selecting a building when looking to buy a square one condo a much less daunting task. Mississauga, although offering less than a hundred condominium buildings, has imbued great variety. Simply go through the lifestyle search page and you can see there’s something for everyone, without it being overwhelming. And I haven’t even gotten to the best part. Everyone wishes they had invested in Apple or Google when they were worth several dollars, right now there’d be a fortune sitting in an account somewhere. Now that statement summarizes how I feel about Mississauga. We are a young city, but the fastest growing member of the GTA (Greater Toronto Area). The land we still have available in our downtown is abundant for intelligent development. We’ve also made an appearance on the world stage via the Marilyn Monroe Condos. 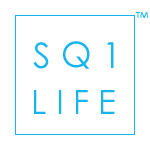 Probably the most exciting part of Mississauga’s future and why you should buy a square one condo is the Downtown 21 Mississauga plan which will completely remodel our city centre area. Parkside Village is already in full swing development and will add a total of 6000 condominium units right into the heart of the city! Once this whole transformation takes place, prices will of course rise, as new businesses and the population increases drastically. Essentially the way I see it is Mississauga has built a formidable foundation and launch platform off which to embark on a new journey. One which will see a true urbanization and metropolitan enhancement take place. Lessons which Toronto is currently experiencing provide a study board from which to correct mistakes and implement proper municipal planning on our end. Spectacular architecture, modern infrastructure systems and a unique one-of-a-kind multicultural smorgasbord is what Mississauga has and is becoming. 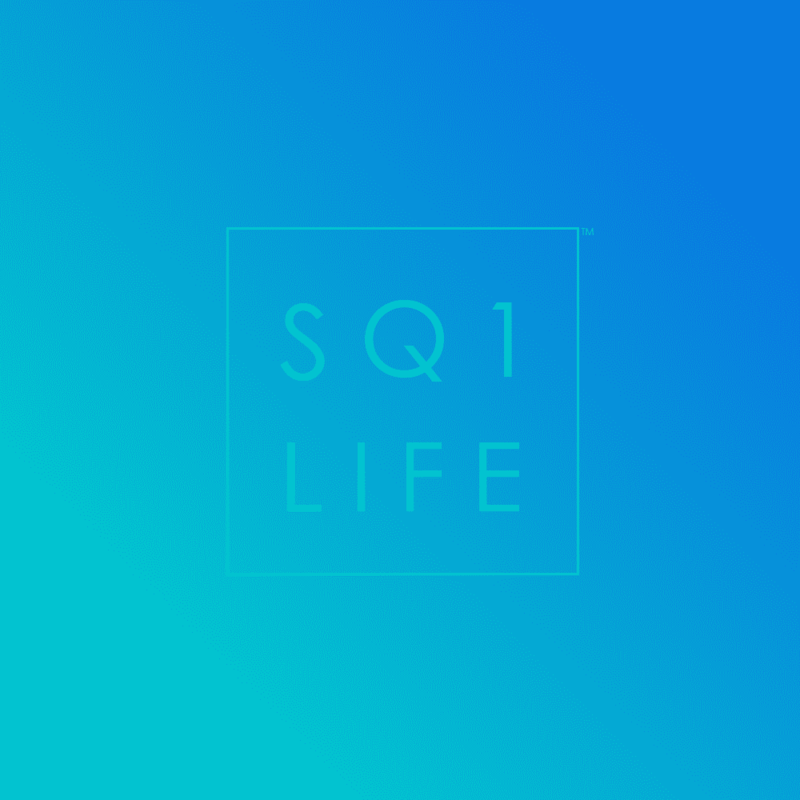 If you buy a square one condo, you become part of this journey. Oh, and collect a nice value appreciation cheque at the end of the flight. I hope this short article gave you some general insight as to why Mississauga is a fantastic choice for living or investing. Although it is a broad overview, the main factors which influence my reasoning are all touched upon. Should you require further depth, you can read related articles by clicking through the relevant links in the text above. If you have further questions or are interested to buy a square one condo, contact me, Ivan Ciraj.